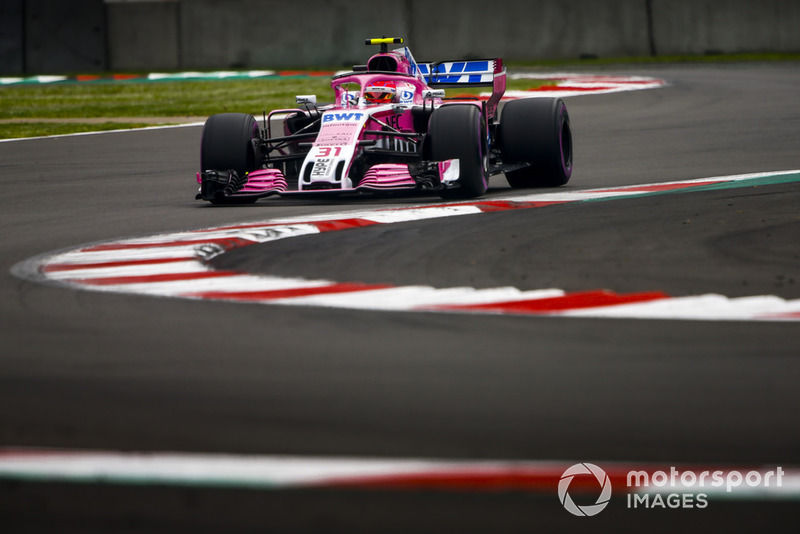 Ocon: Sacrificing Q3 didn't feel "great"
Esteban Ocon says Force India’s decision to sacrifice a shot on Q3 for a better race strategy didn’t feel "great", but had to be done. With Pirelli’s fastest hypersoft tyre proving fragile in Mexico, Force India felt it better to avoid being forced to start on it so went for the harder compounds in qualifying. Although the team did not make it in to Q3 because of the tactic, Ocon still thinks it was the right thing to do after he ended up in 11th spot with free choice of compound for the race. 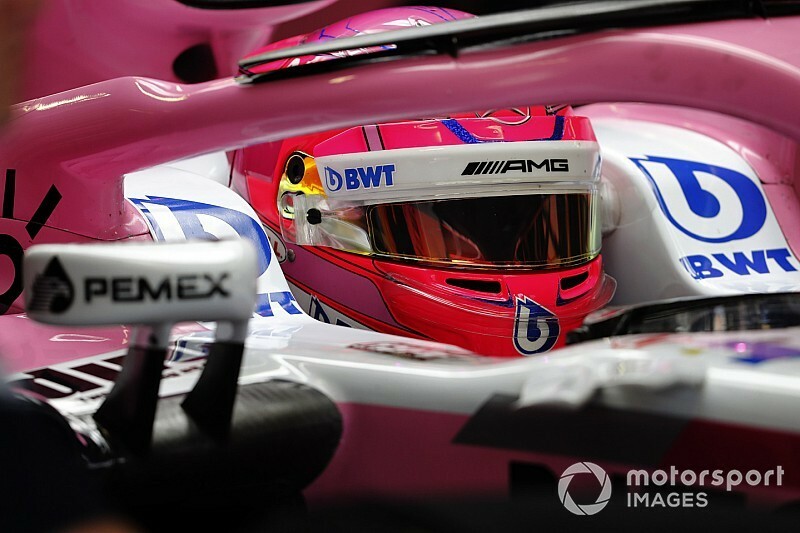 “It is not great I would say to be sacrificing one session and then going, thinking about the race on Saturday,” said Ocon, when asked by Motorsport.com about how it felt. Ocon said that the expected high degradation from the hypersoft meant there was little incentive in trying to use it in Q2 if it meant it had to be used in the race. “P11 was our target, minimum target to get,” said Ocon about the tactic. 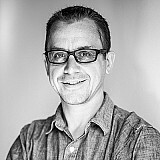 “That is what we are having and that is great. “If we went into Q3, then being able to use the hypersofts, we could have challenged the Renaults, so it is a shame. Ocon had only driven the hyper soft tyre before qualifying, so his laps in Q2 – running first the super soft and then the ultra soft – were his first on another compound. But despite feeling that Force India has made the right strategy call, he accept that if it rains in the race then the team could look silly if it has sacrificed grid positions.